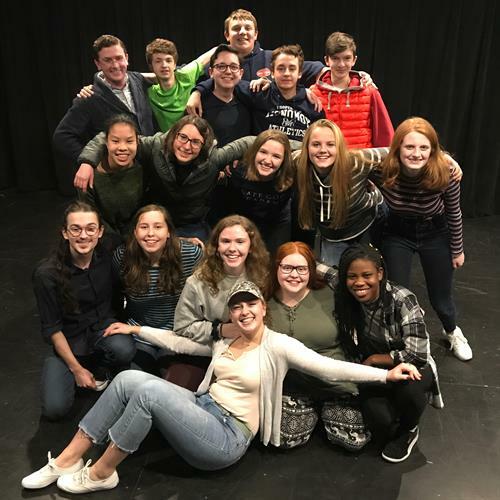 Cape Rep?s Young Company Initiative (YoCo) provides free professional theater training to young local actors 8th grade through highschool eager to learn the craft of acting through an intensive rehearsal and production process. All interested students are welcomed into this free annual program. This year?s company consists of 16 young men and women whose hometowns stretch from Plymouth to Wellfleet. Friday February 8 at 7 pm and Saturday, February 9 at 2 pm and 7 pm. Tickets are $10 and go to supporting Cape Rep?s Young Company Initiative. Call the Box Office for details. Cape Rep Indoor Theater. 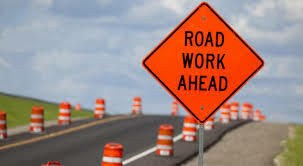 North Side Route 6A E. Brewster. 508.896.1888 or www.caperep.org . Tickets are $10 Call the Box Office for details. 508.896.1888 or www.caperep.org.